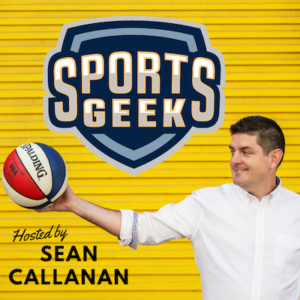 On this week's episode Sean throws the mike out to his followers on Twitter, Linked In, Facebook and the SportsBiz Slack community for the next instalment of “Ask Sports Geek”. What are some of the smartest things you're seeing teams do with Facebook ads and what results are they seeing? Thoughts on the recent updates LinkedIn has been making and how sponsorship at teams can best take advantage of these? 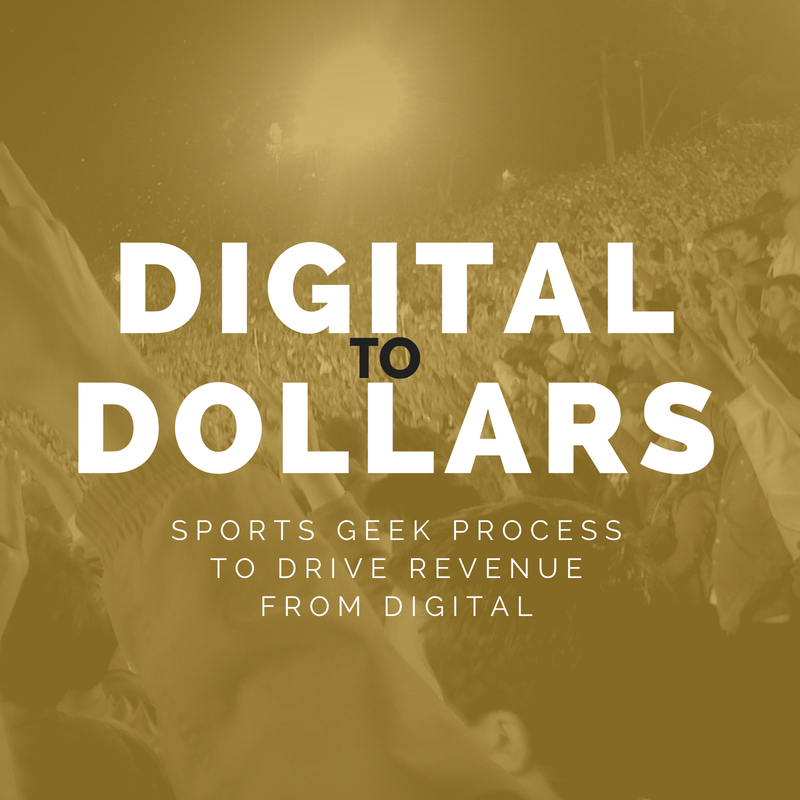 How do you see teams trending toward going all digital with ticketing affecting the future fan experience? 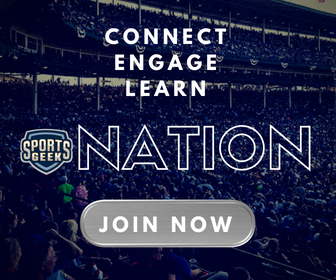 What do you think is next for sports and digital media? What are your views on esports meeting the traditional markets of sport, such as sports managment. Is there a place in the industry for a pure esports player agent? Congrats Corey you won the @SportsGeek T-Shirt send Sean a DM and we'll send it out!